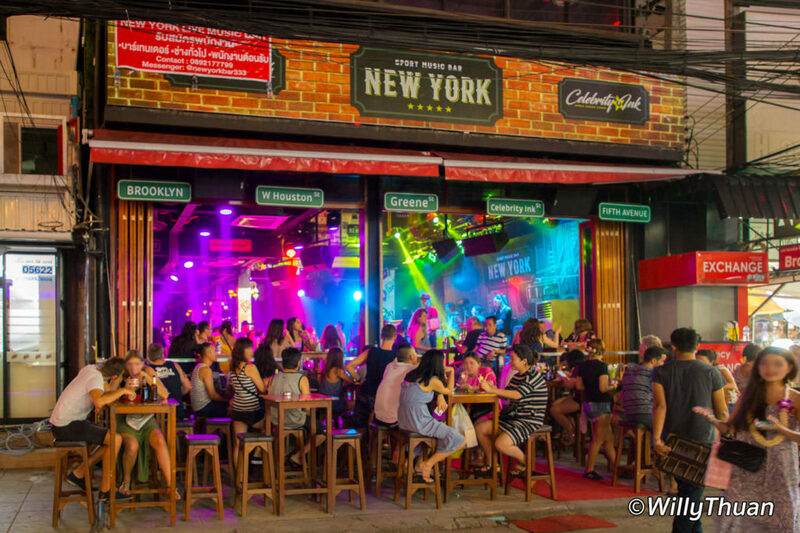 Is it safe to travel alone in Phuket? If you travel alone because you prefer to be, you probably want to avoid the crowded beaches. 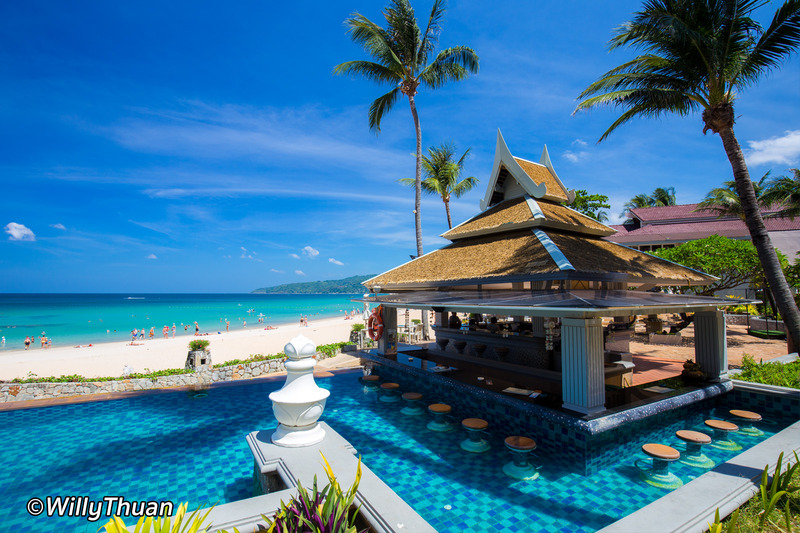 There are few beaches with a good range of hotels on beautiful and peaceful beaches such as Bangtao Beach (northern end part) Nai Yang, Naithon and Maikhao beach. You won’t be isolated, but you will be able to enjoy long walks on the beach without being disturbed. 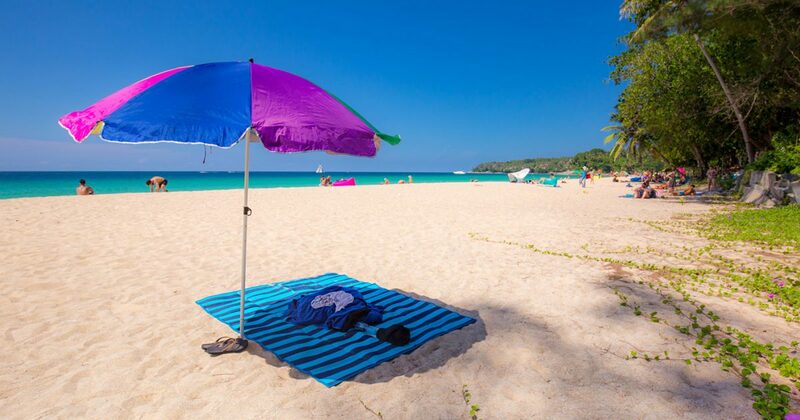 If you travel alone because your friends couldn’t come, but you are not desperate to meet other people, Kamala, Nai Harn and Bangtao Beach south are lively without being too isolated. If you travel alone but want to meet people, you should consider staying where the action is. 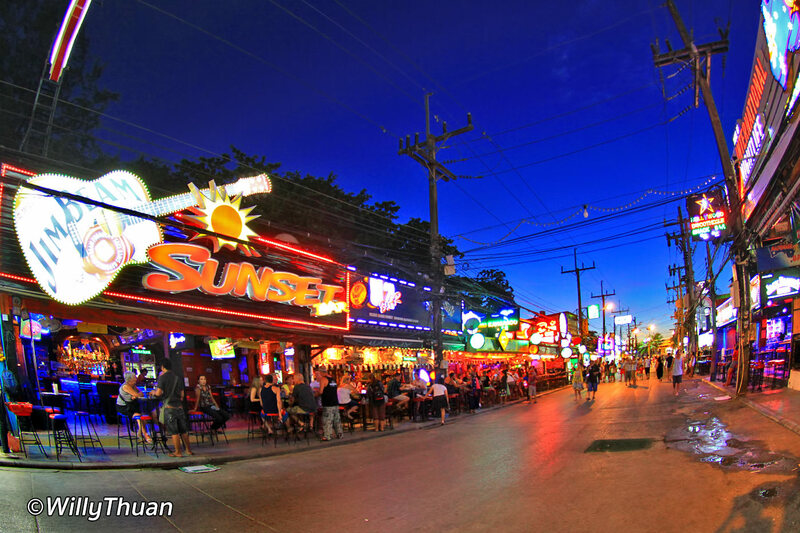 Patong, Kata and Karon are beautiful beaches with plenty of nice places to meet people. 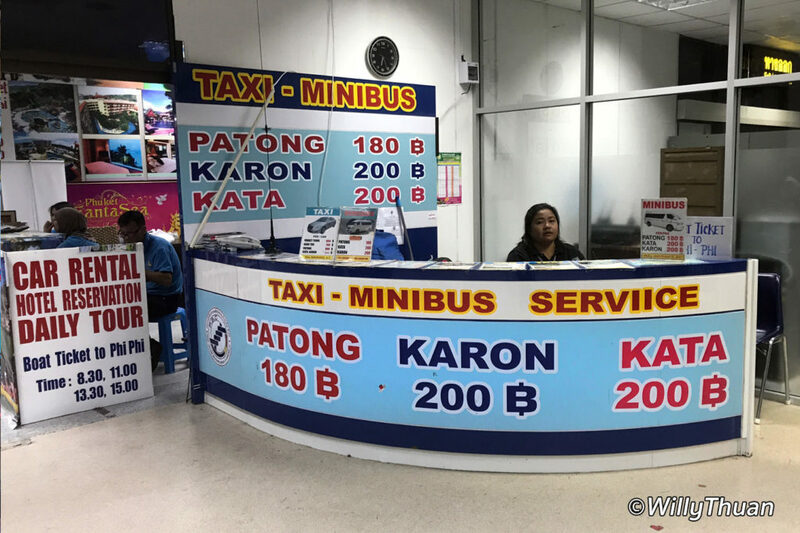 If you travel alone, and unless you can afford it and prefer to travel alone, there is usually no need to book an entire taxi for one person. In this case, your best option is the shared minivan. For 250 baht on average, you will share the van with people staying in the same area. It takes a little longer, but this is the best value for money and time spent. You could also use the smart bus but it will take a lot longer, and you will still have to walk from the bus drop off to your hotel. With a suitcase and bags, it can be difficult. Tuk Tuk is the most versatile way to travel around. They are virtually everywhere at any time but can be costly if you travel alone. 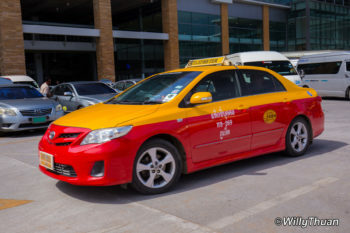 Grab is a good, safe and convenient app widely accessible on the island (UBER is not available in Phuket as it was sold to Grab a long time ago.) 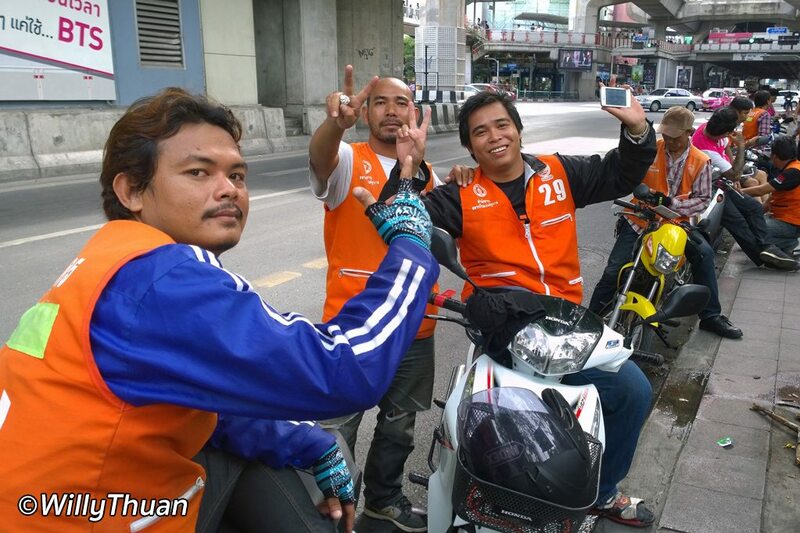 Grab might take a little longer than Tuk Tuk depending on how accessible and how far from you they are. Here too, it is a bit costly when travelling alone. 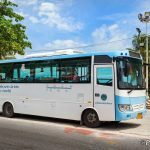 Phuket Smart Bus is very affordable for a solo traveller. 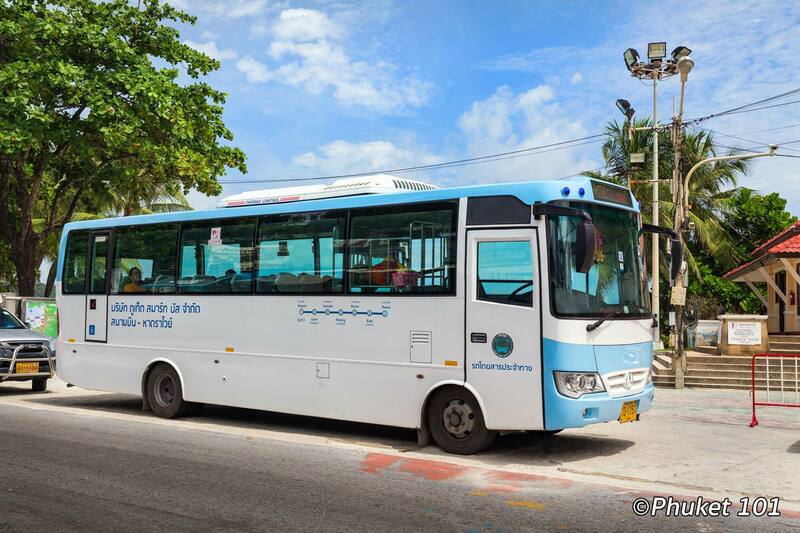 This convenient way to travel from beach to beach was long awaited. As mentioned earlier, it is cheap, but it takes time as you need to wait for the next bus (every hour). Motorbike taxi is cheap and fast but only available in Phuket city and a few beach towns. Just wave at them and ask for the price to your destination. You can bargain the asked price a little. 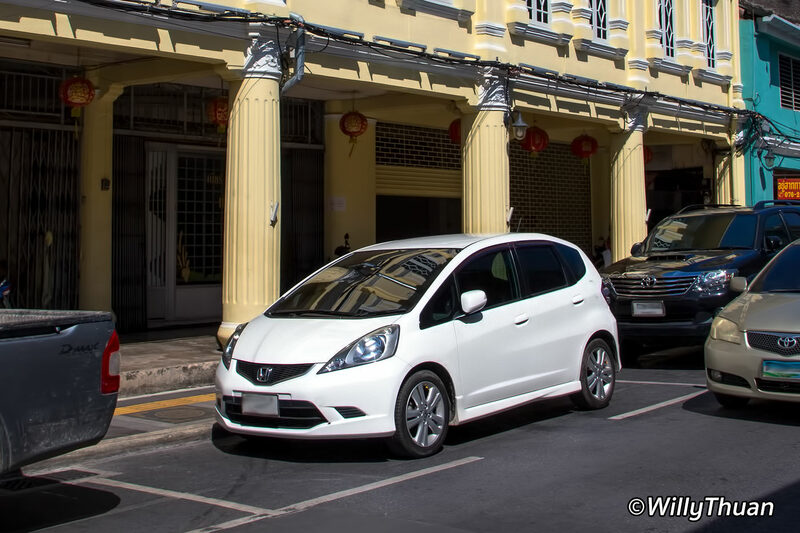 Rent a bike is a good investment for solo travellers if you feel confident driving in Thailand where road safety is notoriously poor. It is cheap, available everywhere and gives you full freedom of movement. 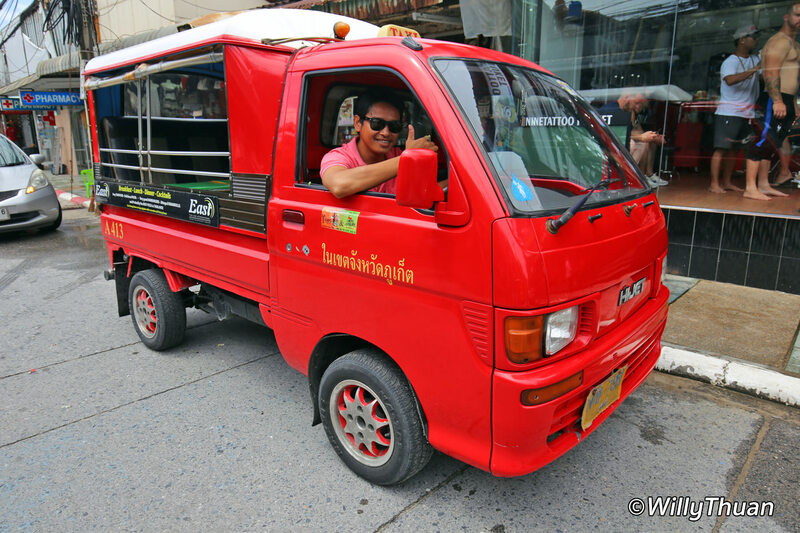 It is fast and easy to park too, but if you decide to part and drink, better take a tuk-tuk home! Car Rent is also great to explore Phuket at your own pace. On the downside, it can be expensive, difficult to park in town and you may have to deal with rush hour. 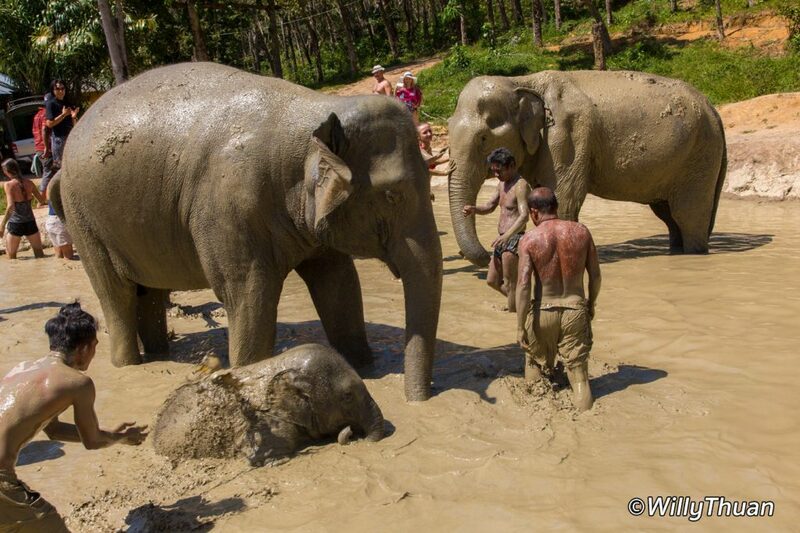 You could also ask on our Phuket 101 Community who is travelling on the same dates as you, seems to work! Visiting Phuket alone is not a problem, Phuket is known to be safe and solo traveller friendly. You only need to follow basic common sense rules. Don’t go back alone too late if your hotel is far from the centre. Aggressions are extremely rare but why take a risk. When meeting new people, don’t trust everyone blindly, keep a basic common sense on ‘too friendly’ people. Keep an eye on your belongings. Again, Phuket is safer than the vast majority of holiday destinations. If you travel alone, maybe a good idea to inform where you are going and carry some identification in case of an accident. Drive safe and don’t fall for the usual scams (timeshare). As you will be walking alone, you probably look more approachable than couples or groups.